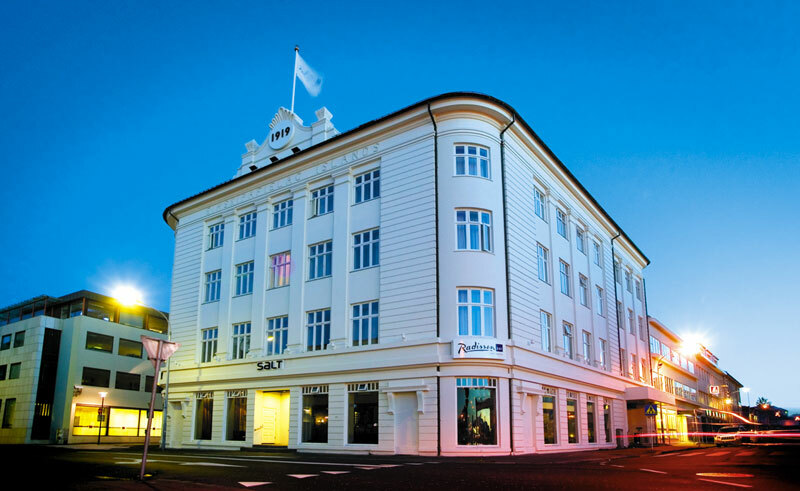 A contemporary hotel in a beautiful historical building, centrally located in the fashionable 101 District, close to Reykjavik Harbour. The 88 studio concept rooms and suites are well furnished and comfortable with all the modern amenities you would expect of a 4 star property including flat-screen TVs and tea and coffee making facilities. 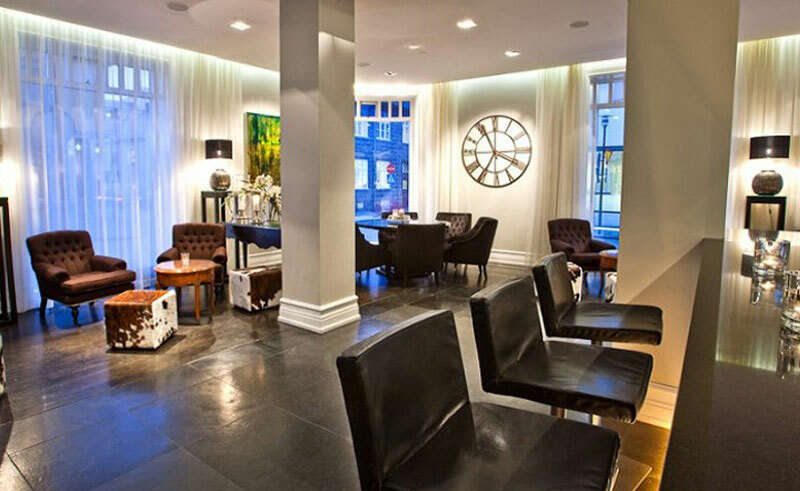 It features the popular 1919 Restaurant which serves high quality Icelandic food and a cosy lounge area for a drink or a light meal. During their stay guest have complimentary access to the on-site fitness centre.